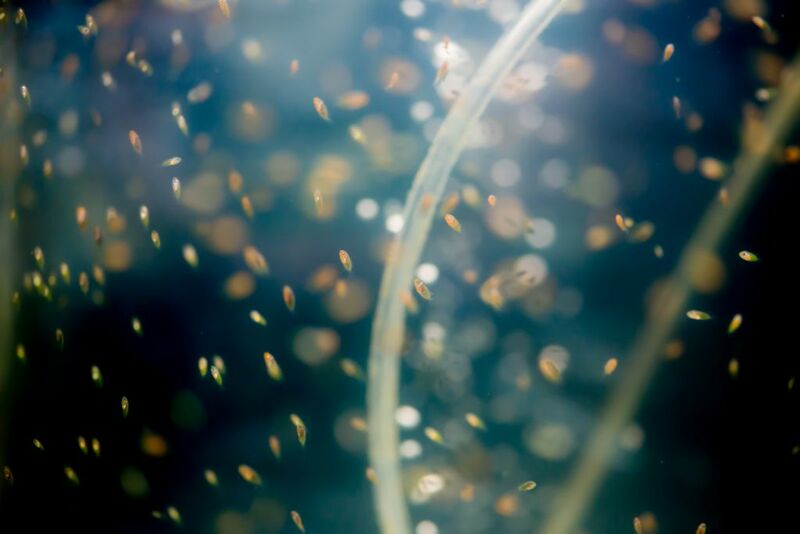 Reef Stew & More | We supply retail tropical fish stores, wholesale shippers, and people in the aquarium trade business. 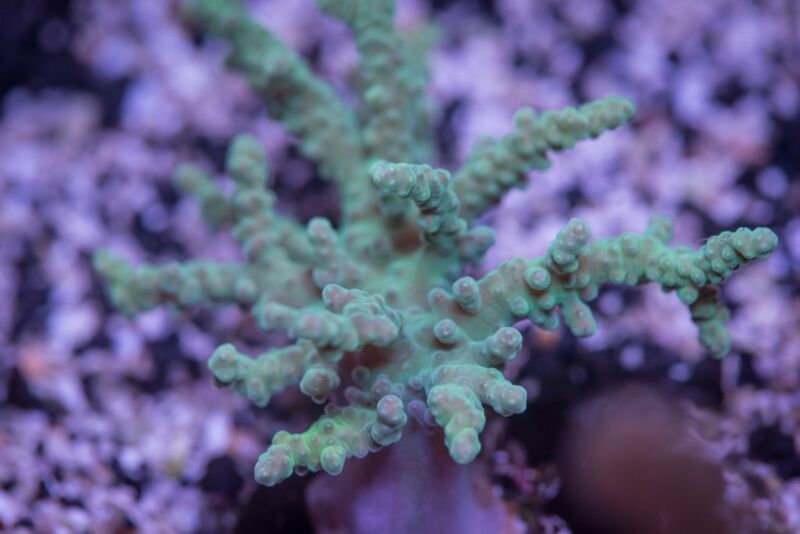 Bob Bittner, owner of Reef Stew & More has taken years to learn and perfect the husbandry necessary to breed high quality clownfish and he’s always trying his hand at something new like neon goby, dottybacks, corals, and more. 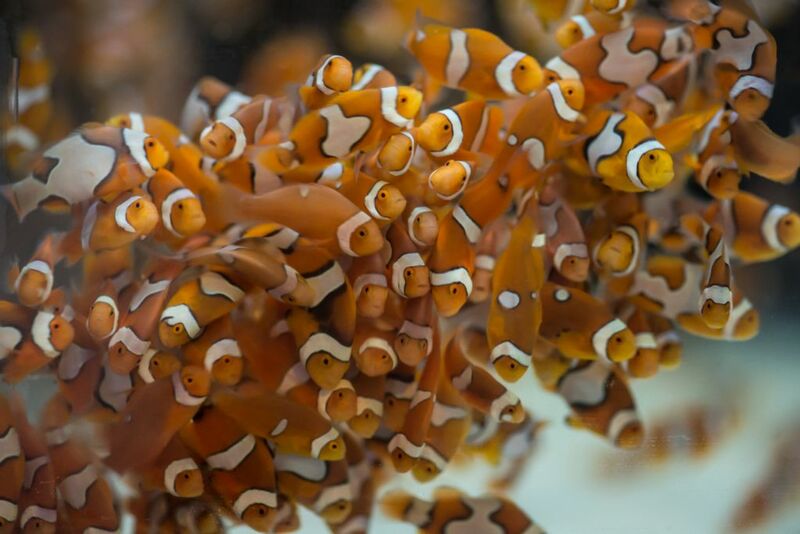 Reef Stew & More is now a major wholesale company shipping clownfish all over the United States including 2000 clownfish to the OdySea Aquarium in Scottsdale, AZ which are proudly displayed for all their visitors to see. We’re confident your customers are looking for fish of this quality!